Version 2 opening from Anime-gataris (アニメガタリズ ) ep. 10 with only Yui. 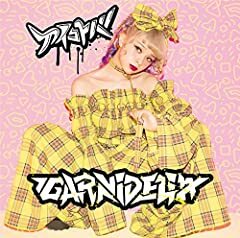 Song: GARNiDELiA - Aikotoba. Dale like y suscribete Music video by GARNiDELiA performing Aikotoba. (C) 2017 SACRA MUSIC, a division of Sony Music Labels Inc. http://vevo.ly/OgRb9P.